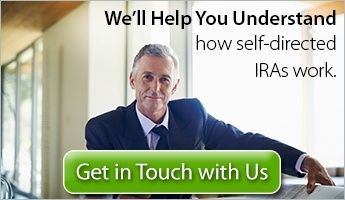 Collectively, Americans have $7 trillion invested in their IRA accounts. 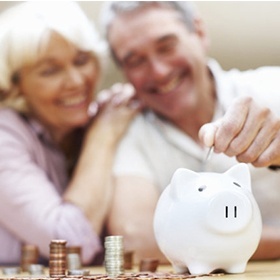 But on an individual level, a recent survey from the Transamerica Center for Retirement Studies found that the typical worker’s retirement account has a balance of only $63,000; among baby boomers, the group now entering retirement, the median balance is just $132,000. That leaves a big gap for people contemplating a $1 million retirement. Too many people fall into the trap of thinking they can spend today and worry about saving tomorrow. But the fact is that the sooner you start to save, the more time your savings have to grow. 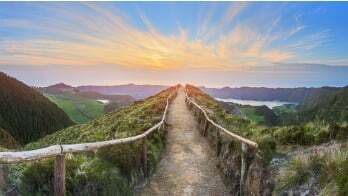 And in the case of traditional IRAs, SIMPLE IRAs, SEP IRAs, and 401(k) plans, what you save grows tax-deferred until you start to take distributions. Many people have student debt to pay off, or a mortgage, or want to bring their credit card balance down to zero. You may have shorter savings goals, like college tuition for your children or a big family vacation. If you plan for the cost of those items, try adding another line to your monthly budget for retirement savings. Too many people don’t understand that savings don’t grow in a straight line. Think about how credit card debt mounts up: each month that you don’t pay off the balance, the interest charges add up. The same is true for savings, only you get the benefit. Thanks to compound interest, you earn interest on interest. That speeds up your savings. Figuring why you’re not saving for retirement is an important first step. Next comes doing something about it. A good second step is talking with the trained professionals at The Entrust Group, a national leader in self-directed retirement plans. Contact us today for a FREE consultation.